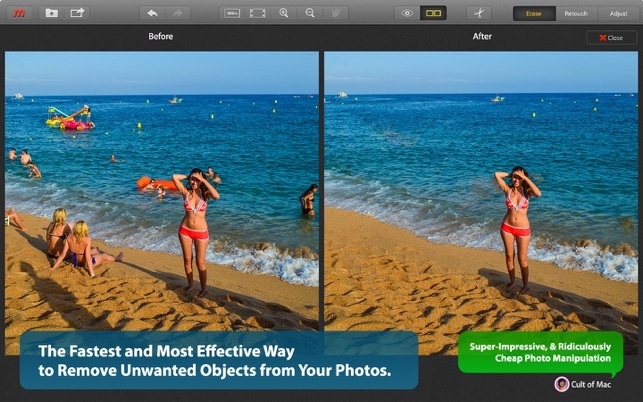 Snapheal removes unwanted objects & people from photos in 1 click. 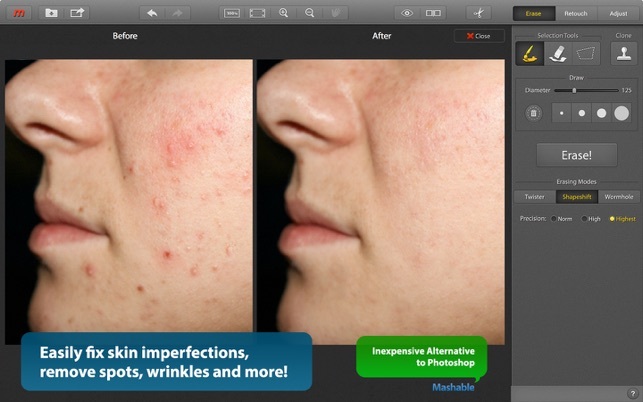 Plus get rid of skin imperfections, restore old scanned photos and much more. Here's what you'll get in Snapheal. Most other image healing tools only do half the job. 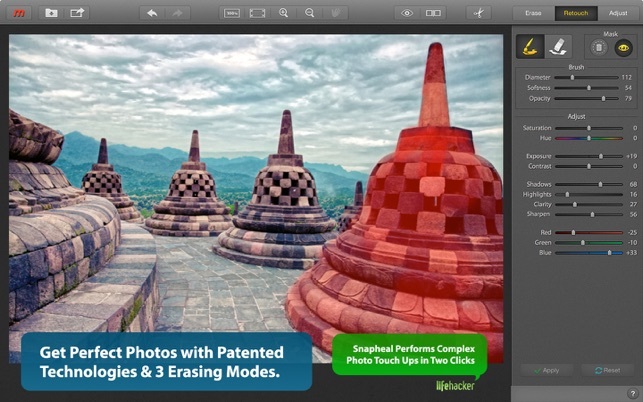 Snapheal offers multiple precision erasers and image enhancement tools to ensure a flawless image. Heal blemishes, imperfections and acne, adjust skin tones and colors or crop, flip and rotate to make the perfect photo. Snapheal’s advanced and unique healing algorithm allows you to remove multiple objects at the same time. Make those old photos look new! Remove scratches, watermarks and overlaying text. 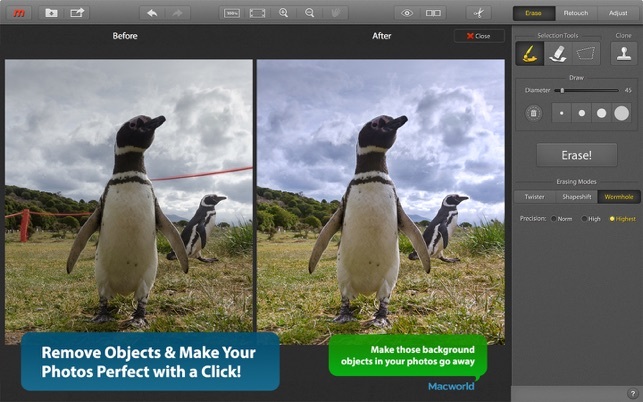 Snapheal can increase clarity, sharpness or adjust light, color, saturation and much more. 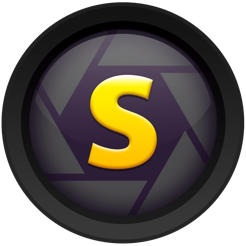 Snapheal’s powerful user interface gives you access to multiple image editing tools, effects and enhancements, not just healing. 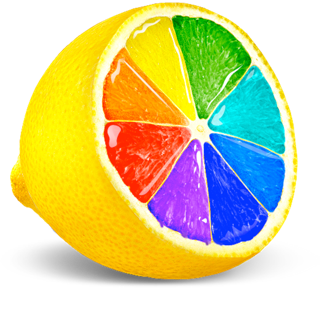 Whether an enthusiast or a professional, Snapheal supports all popular image formats including RAW. 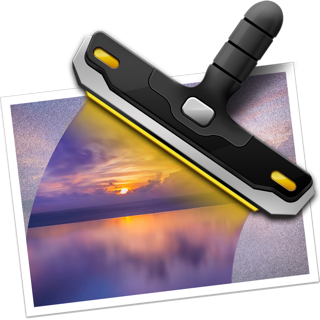 Finished touching up your photos? 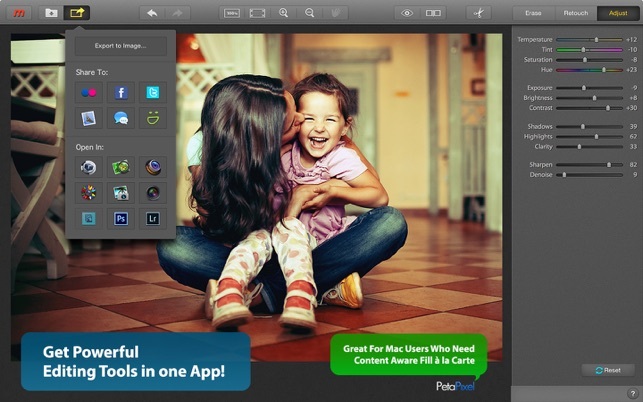 Share your images with friends and family or re import into your favorite photo management app. This app works well and does the job it says it does, but I did not read all the information (I know, my bad). One has to click on “More” and read all the way to the bottom to see that the app store version of Snapheal DOES NOT WORK AS A PLUG-IN. Since this was important to me, I re-purchased the app ojn the seller’s we site for twice the amount. Limitations like this should be mentioned at the top! Regarding some other comments: no, this app will not work miracles; no app will Depending on the background and the complexity of the object or objects to be removed. it will work more or less well. The more difficult the jon, the more user interventon is required, However, for all but the jost complicated jobs, this app saves me a great deal of time over doing the same thing in Photoshop. Summary: reconmnended if you’re happy using Snapheal as a standalone applicationl. 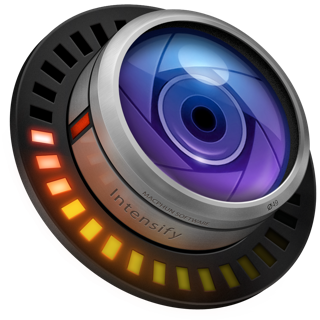 If you need it to work as a Plug-in in Lightroom, Photoshop, or Photos, buy “Snapheal CK” on the developer’s web site instead. The app is limited in scope, and not very effective in any kind of photo with varying background. If you want to remove an object “floating” in a very consistent background, it works OK. BUT, if you want to remove a battery resting on the edge of the arm of the couch, with a bit of wall in the background, forget it! The app has no concent of boundaries, and trying to remove an object that sits in front of two different surfaces, or sits on a crack or a seam, is impossible. Even on a consistent background, it requires some clean up after removing an object. What the app seems to do is cut out whatever you paint, and then try to clone in surrounding pixels. It does an OK job of reproducing texture, but only if the entire surrounding background is similar. Lastly, MacPhun puts every photo editing feature in a separate app. If you want all the features, you will end up paying more than buying a full-featured product. Or, you could just use GIMP. Hi William! For more natural results, you sometimes need to use the clone&stamp tool. Also, be sure to use all the various erasing capabilities the software provides: zoom a picture to make more precise selections, use the brush and the polygonal tool for highlighting the objects, experiment with the erasing modes and precision levels. If you need any further help, please drop us a message at support@macphun.com and we will gladly assist you. Thanks! I used for years for simple erase of scars, acne, nips, stretch marks, etc.. Now, it doesn’t work anymore. I click select tool, mark it and click erase. And it tells me to select tool, that I had already did. It’s not working. I was disappointed that they got rid of snapseed, because it’s a great program. And I hope mine keeps working. Now I’m going to lose Snapheal? It was my best go-to for quick simple fix/erase. :( Come on guys! If you drop the ball on updates with Apple new updates that makes programs useless. It’s saying your useless, when customers purchase your product and you don’t follow up on customer services.